The special events in your life are worth celebrating in style. Whether you are celebrating your birthday, wedding anniversary, prom and homecoming, or your child’s party, elegance and comfort have a way of making the occasion unforgettable. What better way to celebrate a special occasion than to arrive in style. Renting a charter bus or limo establishes a classy feel and allows you to worry less throughout the day or night and make memories that will last a lifetime. 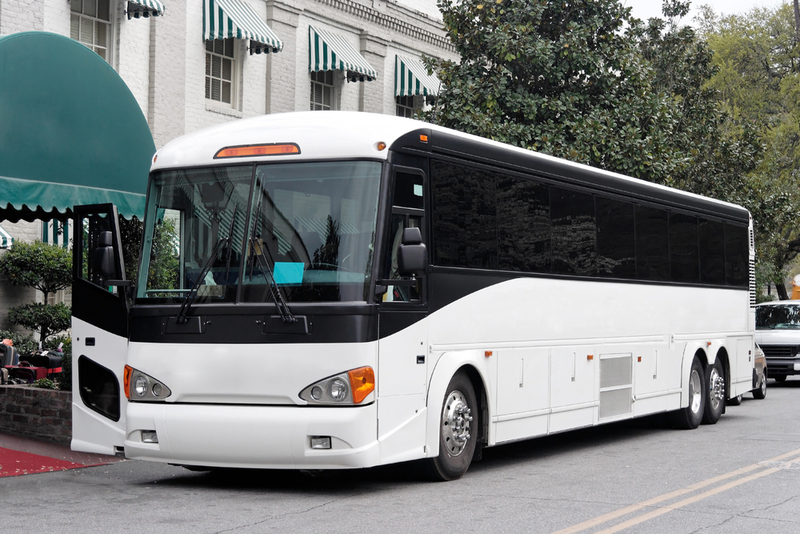 Here are 4 benefits to renting a charter bus or limo. Limos are classy vehicles that are mostly connected to the rich and famous. A stretch limousine is iconic to the luxurious lifestyle and if you want to create a good impression, then you should definitely rent a limo. The deep seats, air-conditioned interiors, well-dressed chauffeur, and privacy will help you arrive at your destination in style. If you are marrying the love of your life, your in-laws to be will think very highly of you for renting the perfect vehicle for their daughter. Get the perfect vehicle today by calling the Price 4 Limo & Bus Rental sales team. They will be more than happy to help you find the perfect ride. Charter buses and limos remove the hassle from the traveling allowing you to sit back, relax and enjoy the ride as you chat away with your family or friends. Compared to traveling in separate vehicles where you have to struggle to keep the vehicles together and ensure nobody gets lost, charter buses ensure that your group stays together and everybody is accounted for. You also eliminate the stress of having to drive or navigate unfamiliar roads especially when you are going on a road trip. Contrary to popular belief, affordable limousines and charter buses are not very expensive. If you are traveling in a large group, the cost of renting smaller separate vehicles for everyone is much higher than that of getting a charter bus. Secondly, the comfort and convenience of a charter bus or limo are worth every dollar you pay. A charter bus will also save time and the trip coordinator will also travel peacefully knowing that everyone will arrive at the same time, without delays or further complications. Charter buses are considered one of the safest modes of transport. This is because there are very few accidents or injuries that have been reported involving charter buses. Most charter buses also have a first aid kit on board making the passengers feel safer in the event there is an accident. Secondly, touring the world by yourselves can make you feel wary and unsafe. With a charter bus or limo however, you get to be driven around by a professional who knows exactly what they are doing. Furthermore, charter bus and limousine chauffeurs are properly trained and have enough experience to take you to your destination in one piece.